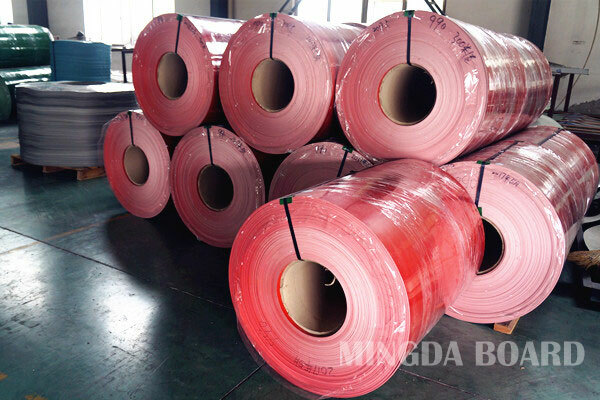 TAGS_Nantong Mingda Board Industry Co.,Ltd. 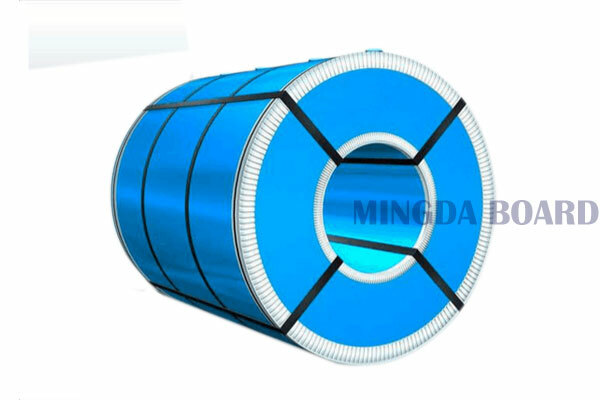 Color of steel coil packaging board is colorful and can be c.. 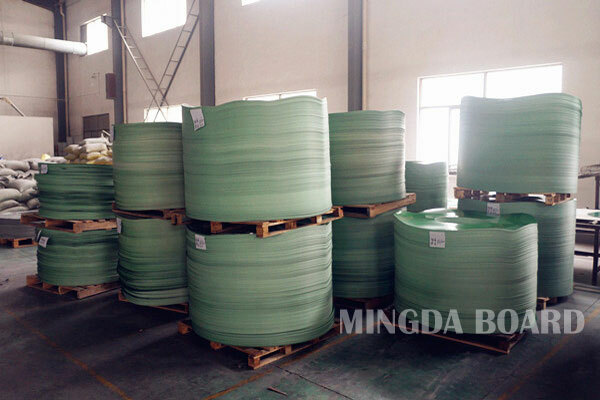 Plastic protection board for steel coil is supplied as wrapp..
HDPE side packing board diameter from 600mm - 1800mm, thickn..